We are the video deposition experts! For over 27 years we have pioneered the technology and techniques of deposition videography. 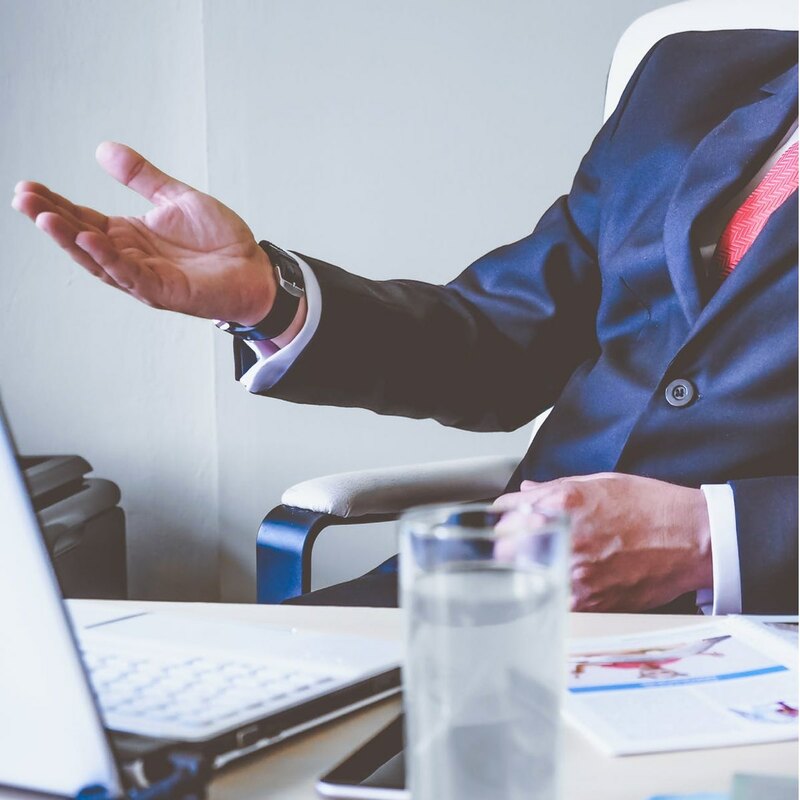 From multi-camera, picture-in-picture recording to text-video synchronization and video impeachment at trial, we provide the tools and expertise to maximize the effectiveness of your videotaped depositions. 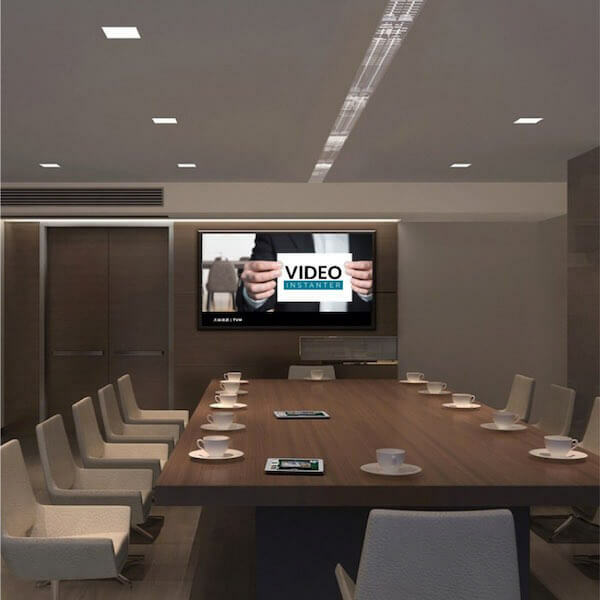 Connect anywhere in the world using our state-of-the-art HD videoconference room. Connect your laptop or use our document camera to display your exhibits. 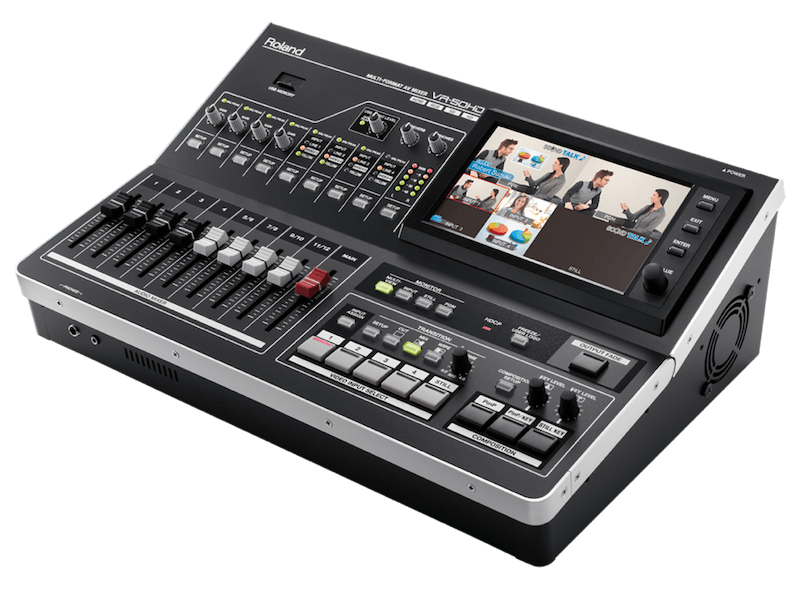 In addition, we can record your videoconference session for future presentation. Powerful presentations help the jury understand the facts of your case. With large screen projection systems, HD video displays, ELMO document cameras and computers with specialized software for trial exhibit presentation, we offer the equipment, technology and support to impact the jury. 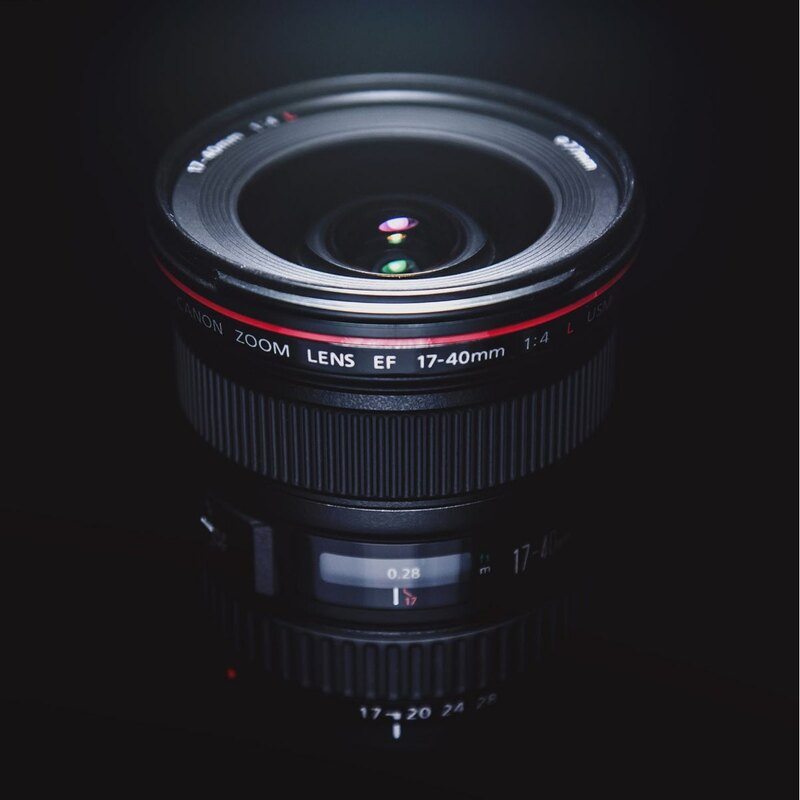 Every detail of your evidence will be clearly visible to jurors with our 3-LCD technology for brilliant true color images. High lumens for visibility in bright courtrooms and the biggest screens in industry! Make your point with a cinematic experience usually reserved for theaters. 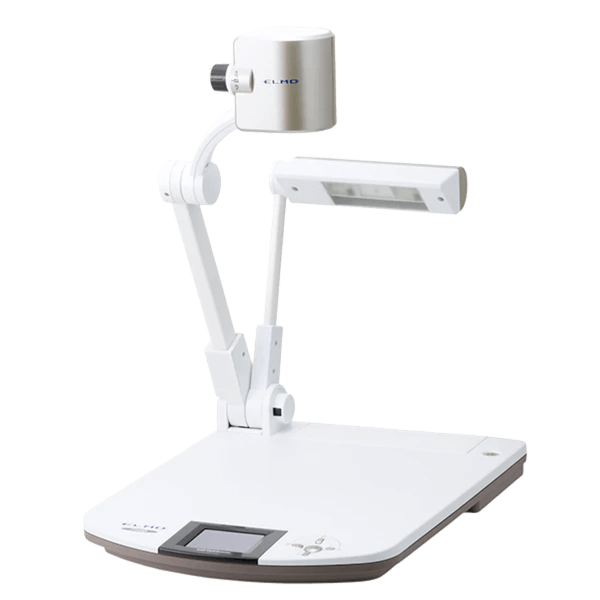 The ELMO P30HD Visual Presenter features advanced technology, such as a color touch panel and 1080p full HD. The P30HD is the perfect presentation tool for all of your courtroom document needs.